Whether looking for a stress-free relaxing vacation, or days of hard-out adrenaline pumping action, Mindanao has it all.Leave all the world’s ‘norms’ behind when you step into the magical world of traditional Mindanao culture and immerse your senses in the delights of the local cuisine. 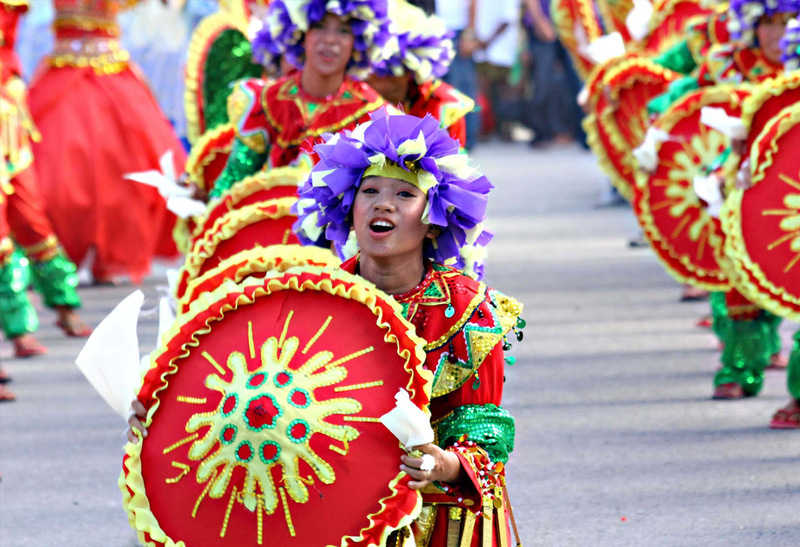 Watch with awe the local traditional dances and costumes while enjoying one of the many local fiestas which are annual events throughout Mindanao. 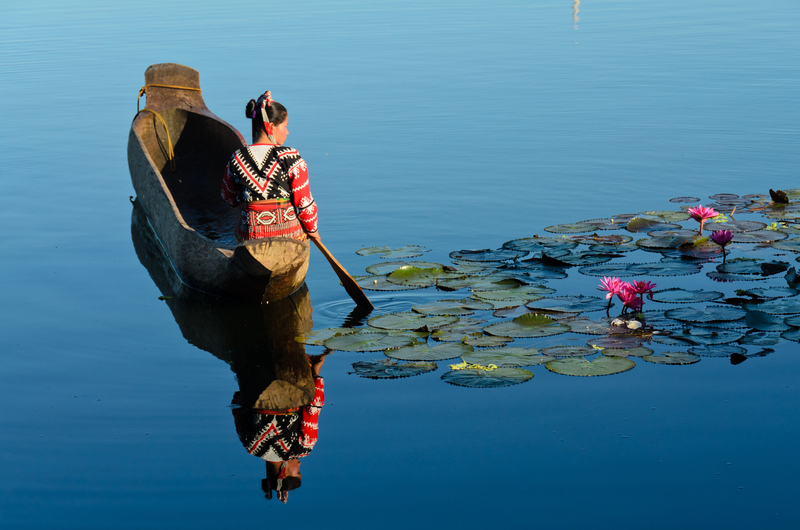 Many people already have enjoyed visiting Mindanao, and with current prices so affordable your money will stretch so much further than other destinations, allowing you to do the things you want to do. Remember that Mindanao’s climate has 2 seasons… wet and dry, or Amihan and Habagat. The coolest month is January with 25.5°C temperature… warmest is May at 28.3°Celsius. Highland areas are cooler than the lowlands. 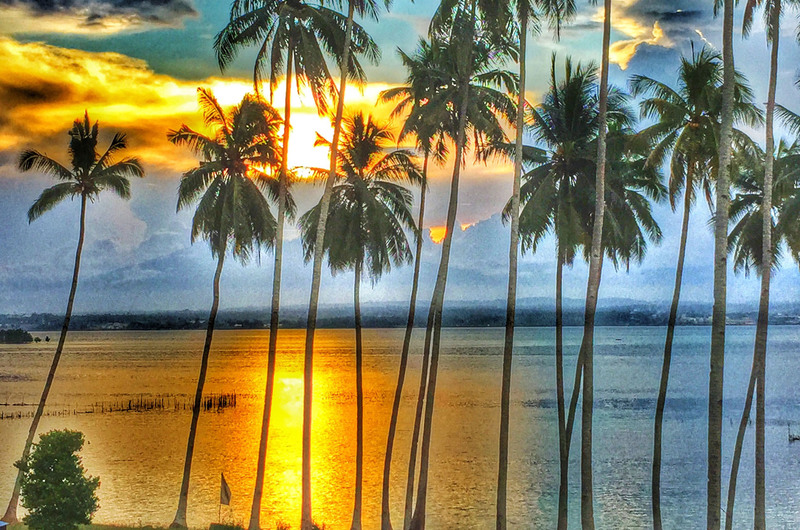 But no matter the weather, Mindanao has one big advantage over other destinations in Asia, the scenery and the warmth of the people So come enjoy your next tropical holiday in Mindanao the island with a thousand wonderful experiences and take home memories for a lifetime. Relaxation, superior accommodation options, breathtaking tours, beautiful tropical destinations and scenery, friendly helpful locals and guides. Major tourist spots are scattered throughout Mindanao, consisting mostly of beach resorts, scuba diving resorts, surfing, museums, nature parks, mountain climbing, and river rafting. 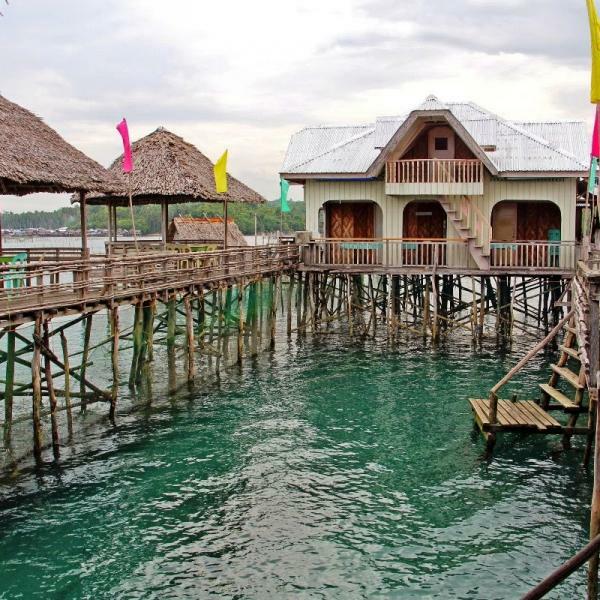 Siargao, best known for its surfing tower in Cloud 9, also has caves, pools, waterfalls, and lagoons. 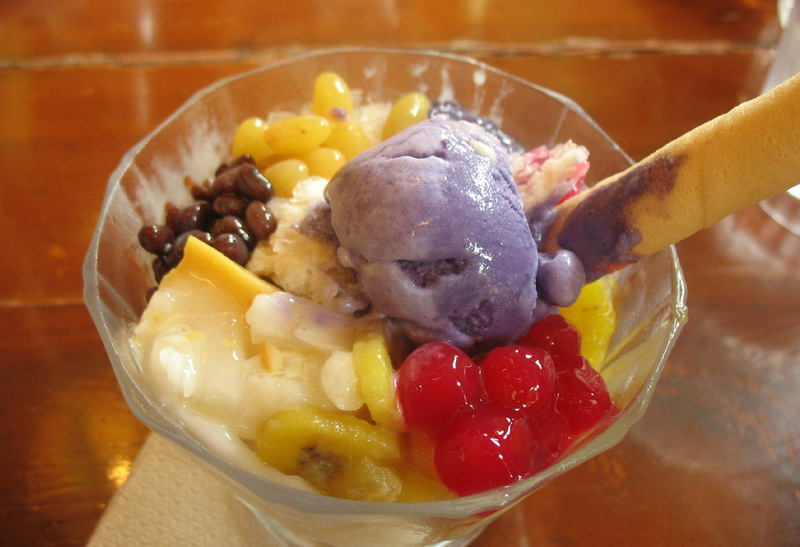 There are archaeological sites, historical ruins, and museums in Butuan. White Island is a popular tourist spot in Camiguin. 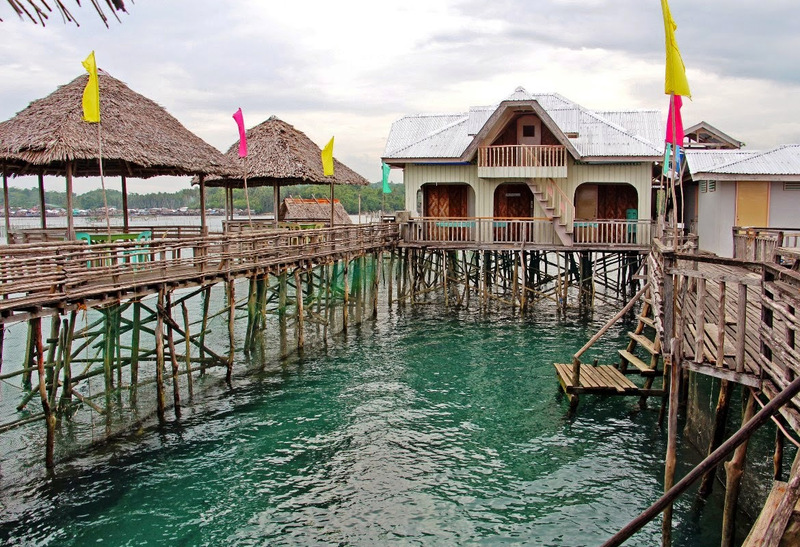 The Duka Bay, and the Matangale dive resorts in Misamis Oriental, offer glass bottomed boat rides and scuba diving lessons. 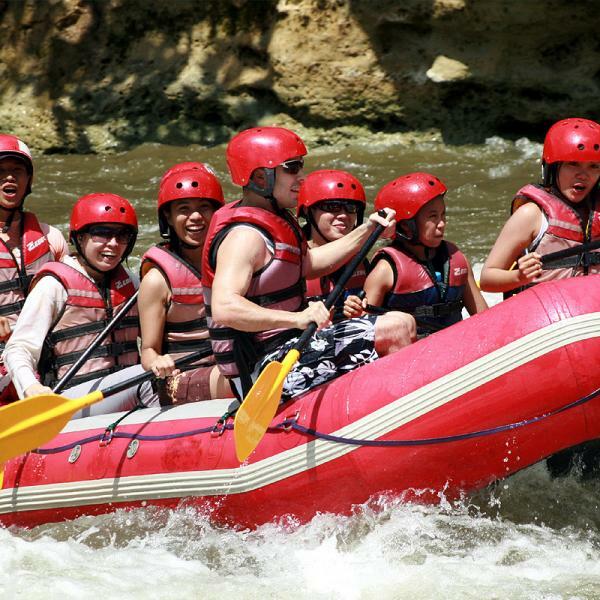 Cagayan de Oro has beach resorts, the Mapawa Nature Park, white water rafting and kayaking, museums, and historical landmarks. Ziplining is the main attraction at the Dahilayan Adventure Park in Bukidnon. 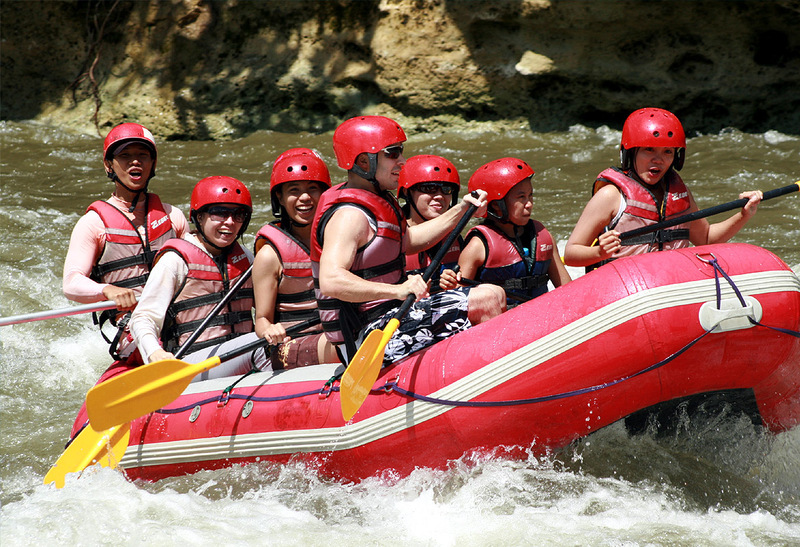 Iligan City has The Maria Christina Falls, Tinago Falls, nature parks, beaches, and historical landmarks. There are parks, historical buildings, the Vinta Ride at Paseo del Mar, boat villages, and the Fort Pilar Museum in Zamboanga City. 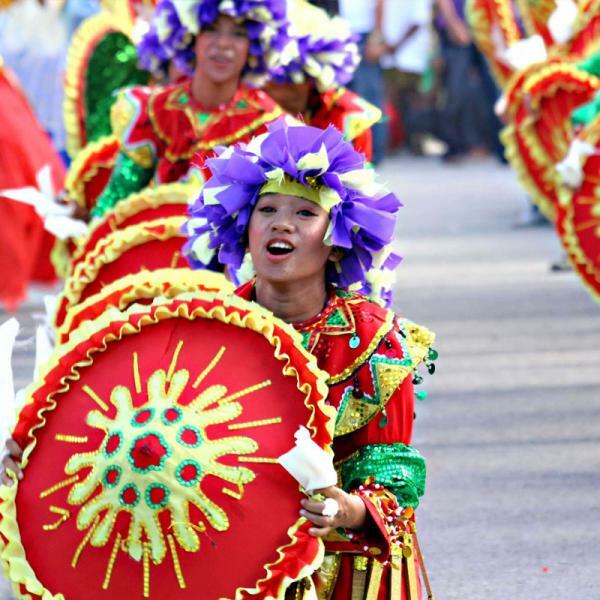 There are festivals, fireworks, and the Beras Bird Sanctuary in Takurong City.Davao has Mt Apo, parks, museums, beaches, historical landmarks, and scuba diving resorts. "Go South Philippine Islands" campaign by the Department of Tourism encourages Filipino travelers to tap and patronize world-class destinations at home across Mindanao. 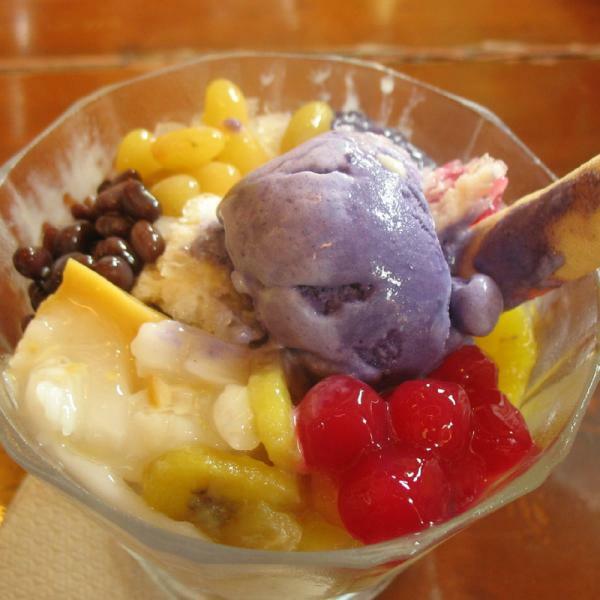 Agriculture-based industries thrive in the Davao region. A major exporter of bananas, citrus, mangosteen and other tropical fruits, it is also the biggest producer of cultured flowers in the country. Its surrounding waters are rich sources for commercial fishing. 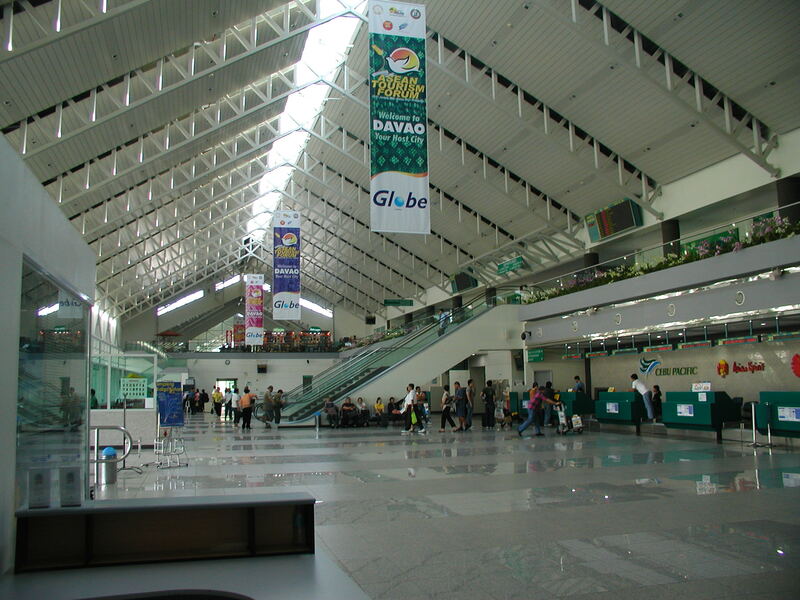 The world's largest city in terms of land area, Davao covers all of 244,000 hectares.